Music ::: Here comes another Afro banger collaboration from this super fast-rising singer Dangaboy aka Young Alhaji he keeps doing what he promised his people with good music. 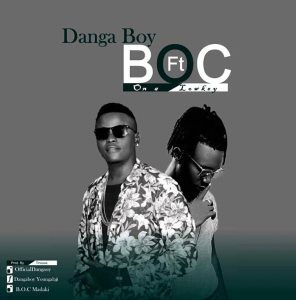 Dangaboy is an Afro singer from Adamawa state. I’m pretty sure you will like this Arewa collaboration with the legendary popular Arewa rapper BOC Madaki.